Nicholas Wogan is a Ph.D. student in the Department of Earth and Space Sciences with PSC advisor Dale Winebrenner. He is currently interested in understanding the life that may live in lakes beneath Antarctic ice (subglacial lakes). The hundreds of subglacial lakes in Antarctica are analogous environments to the subsurface oceans on distant icy moons such as Europa and Enceladus. Nick hopes to use his understanding of life in Antarctic subglacial lakes to better understand the possibility of life on these distant moons. Nick earned his B.S. in physics at the University of Oregon. 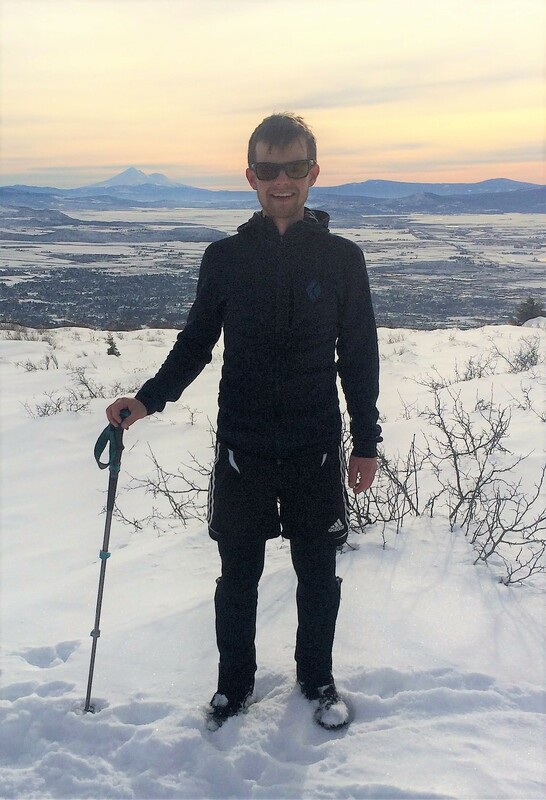 While in Eugene, he worked on understanding the relationship between fluid and seismicity in the Cascadia Subduction Zone using subsurface electromagnetic imaging methods. Other interests of Nick’s include using simple models of glacier flow to understand the relationship between glaciers and climate change. When not working, Nick enjoys skiing and bicycling.